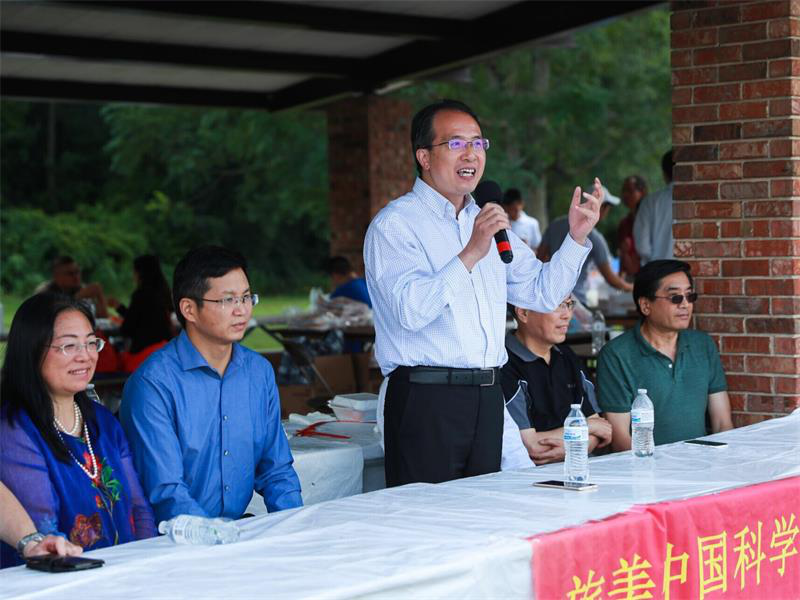 In his speech, Consul General Hong Lei expressed his appreciation to the ACSE Summer Picnic which brings overseas Chinese scientists, engineers, relevant professionals and their families together, sets up an important platform for everyone to enjoy the summer time and provides a good opportunity for people to meet friends and watch wonderful performances. 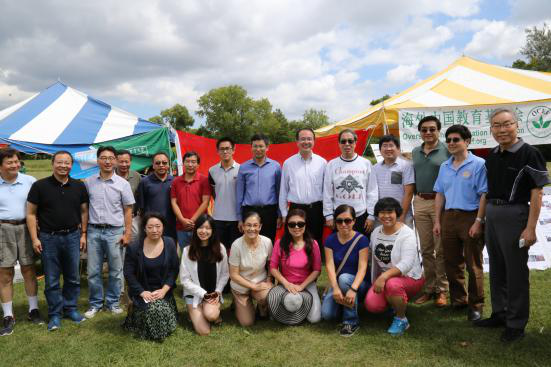 The Summer Picnic represents the distinctive characteristics of ACSE as the 'family of scientists and engineers'. 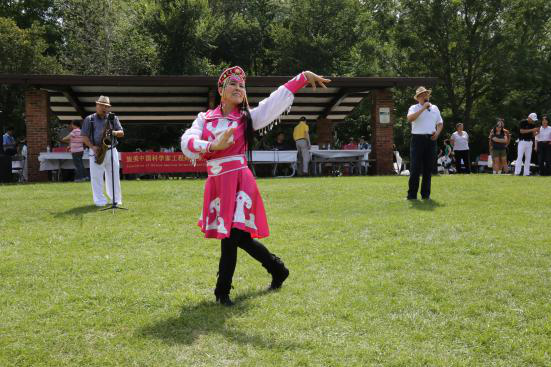 It has become a highly anticipated event year after year. 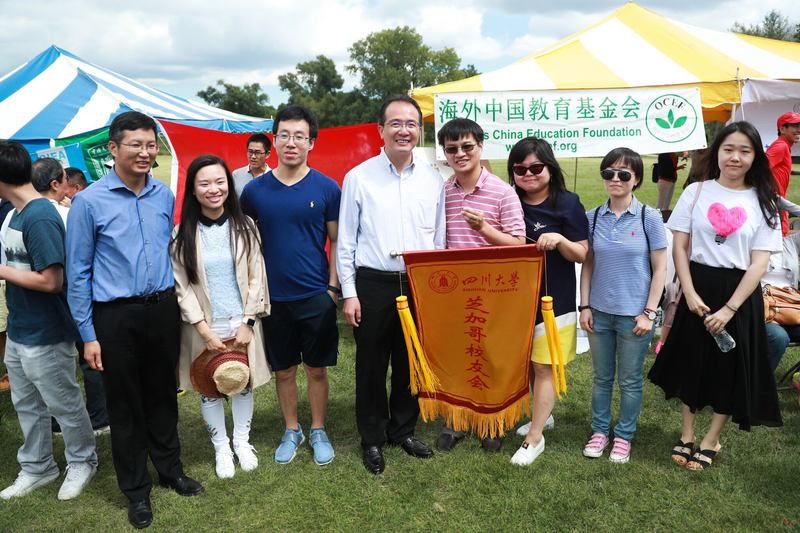 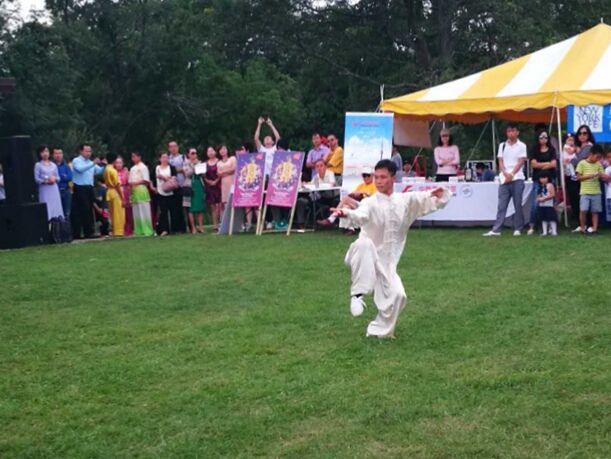 Consul General Hong Lei wishes the Summer Picnic a success each year and hopes it will become more and more popular. 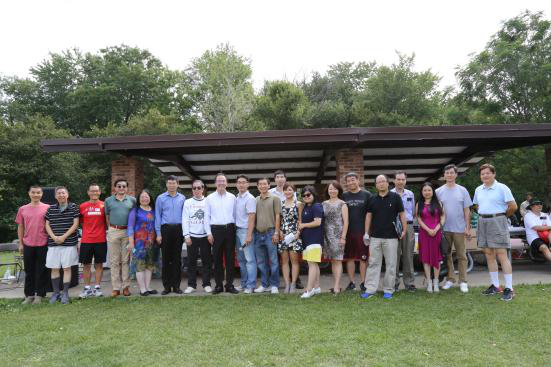 ACSE was founded in 1992 with its headquarter in Chicago. 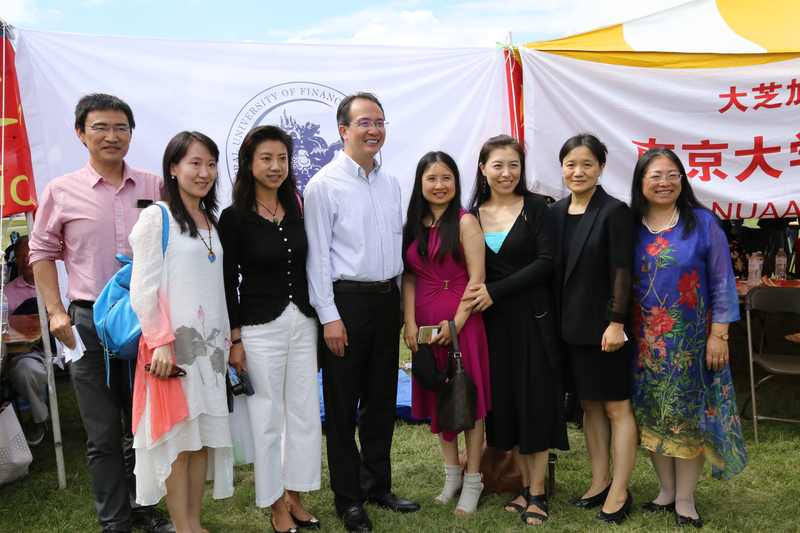 Following the principle of cooperation, development, contribution , ACSE has actively promoted the Sino-US cooperation and exchanges in the areas of science and technology, economic cooperation and trade since its establishment.